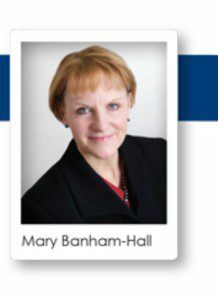 At the same time as Family Mediation week, Mary Banham-Hall, family lawyer for thirty years and mediator for seventeen, is launching a Petition on change.org seeking to improve our litigation system. She is campaigning for the court rule which says legal costs must be proportionate to the value of cases to be made to work to stop ballooning legal costs. What she is seeking is a rule whereby when costs reach 20% of the value of the dispute they should be referred to a mediation and assessment meeting. We don’t necessarily agree with this proposal as it is not always possible to calculate the claimed amount. Jackson LJ is also considering introducing fixed costs for all litigation up to £250,000 and it should be possible to factor in mediation under that process and to control costs in that way. However, we do agree with introducing mediation information and assessment meetings into civil litigation and this would tie in with Briggs LJ recommendations in July to introduce an after hours mediation service and national mediation helpline.